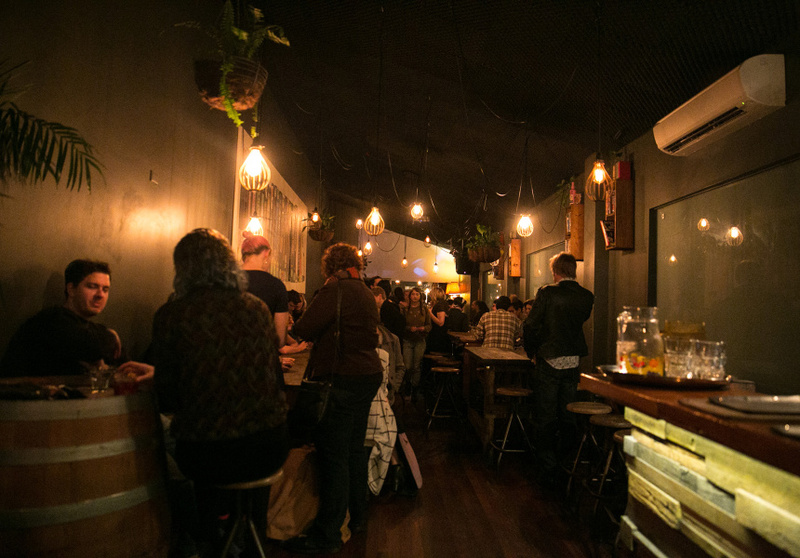 In 2011, while Queensland relaxed its liquor licensing laws to make it easier for small bars to flourish across Brisbane, the video rental scene was experiencing the exact opposite. 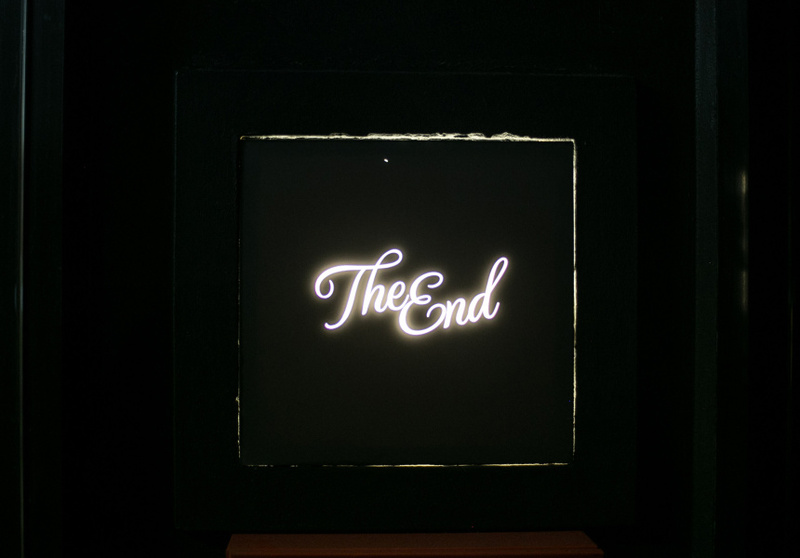 Enter: The End, a bar with no particular theme, but a hell of a lot of charm. Taking up digs in the relic that was Trash Video – a much-loved VHS store in West End – The End is owned by four friends joined by a common interest in having beers with their mates, making it the perfect place to do the same with yours. There are beers like Rainbow, a German-style pilsner with notes of passionfruit, or the Mocha Stout, a chocolate- and coffee-infused stout made in collaboration with Blackstar Coffee. Both are made with local beer-makers Bacchus Brewing and sold exclusively at The End. If beer isn’t your thing, try one of the daily seasonal cocktails that brighten up the Instagram feeds of their followers from 5pm every day. 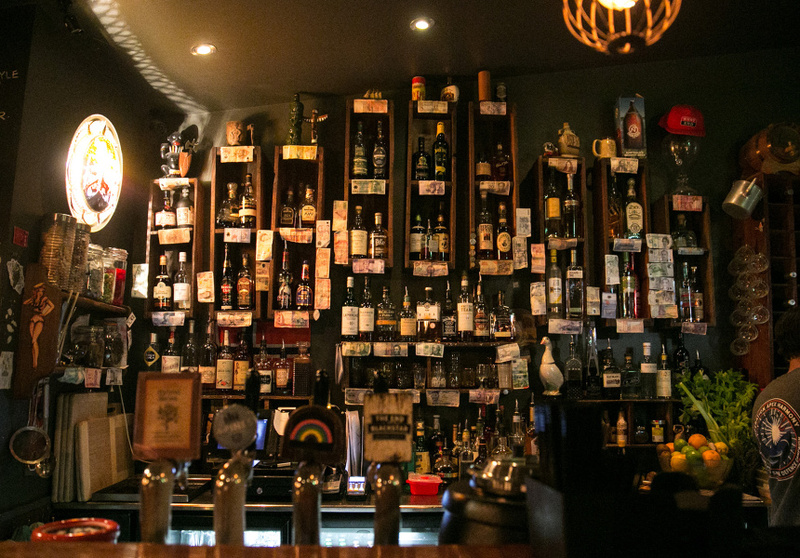 The bar also offers entertainment from local bands and solo artists as well as some of Brisbane’s best DJs. Sure, pushing the VHS into a VCR was a joyful feeling, but a visit here might just be better.